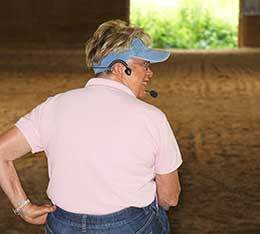 Maryal Barnett’s 2019 teaching schedule is shown below; click on the date range to view the schedule. 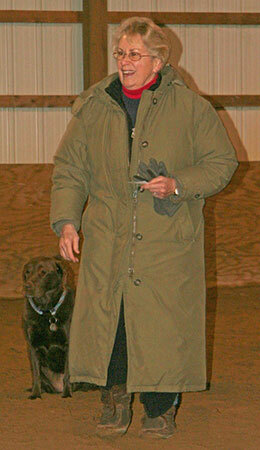 Her biographical information is on the About Maryal page. 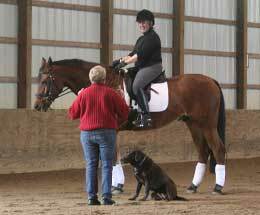 If you would like a dressage lesson with her at one of the farms listed, please ask the contact person about space and haul-in details. 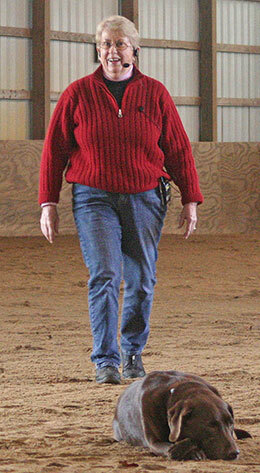 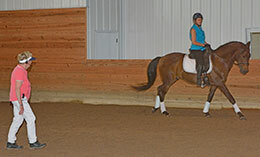 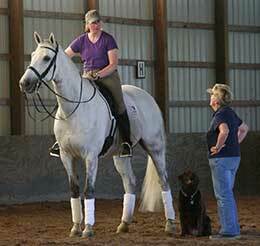 To inquire about lessons with Maryal at your farm, please contact her at mabarn@aol.com. 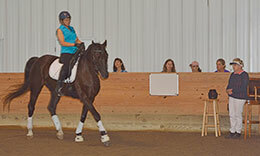 Please see Maryal’s Judging Schedule and Educational Programs pages for those dates and locations. 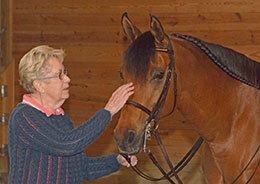 Her biographical information is on the About Maryal page.